Machine learning is eating the software world, and now deep learning is extending machine learning. This book is for developers and data scientists who want to master the world of artificial intelligence, with a practical approach to understanding and implementing machine learning, and how to apply the power of deep learning with Python. 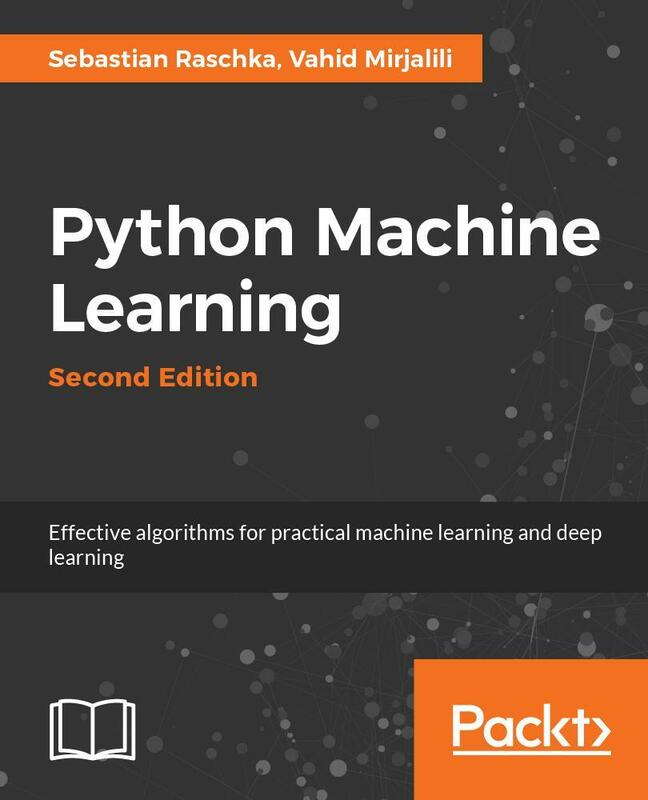 This Second Edition of Sebastian Raschka’s Python Machine Learning is thoroughly updated to use the most powerful and modern Python open-source libraries, so that you can understand and work at the cutting-edge of machine learning, neural networks, and deep learning. 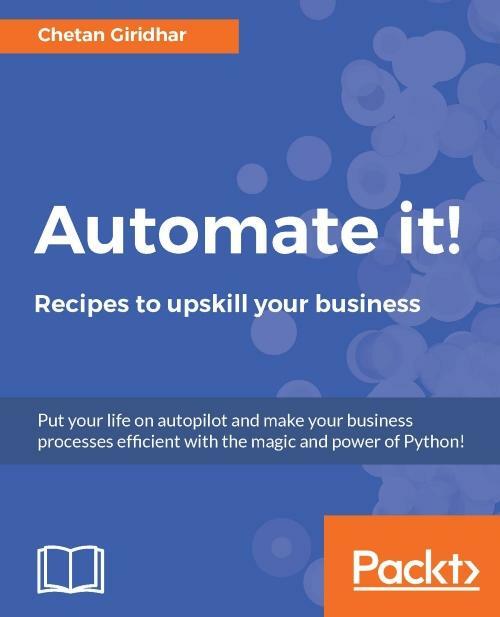 Written for developers and data scientists who want to create practical machine learning code, the authors have extended and modernized this best-selling book, to now include the influential TensorFlow library, and the Keras Python neural network library. The Scikit-learn code has also been fully updated to include recent innovations. 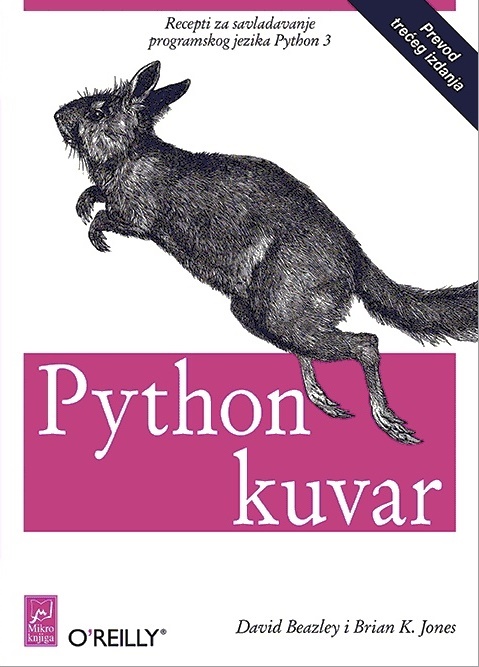 The result is a new edition of this classic book at the cutting edge of machine learning. Readers new to machine learning will find this classic book offers the practical knowledge and rich techniques they need to create and contribute to machine learning, deep learning, and modern data analysis. Raschka and Mirjalili introduce you to machine learning and deep learning algorithms, and show you how to apply them to practical industry challenges. By the end of the book, you’ll be ready to meet the new data analysis opportunities in today’s world . Readers of the first edition will be delighted to find a new balance of classical ideas and modern insights into machine learning. Every chapter has been critically updated, and there are new chapters on key technologies. Readers can learn and work with TensorFlow more deeply than ever before, and essential coverage of the Keras neural network library has been added, along with the most recent updates to Scikit-learn. 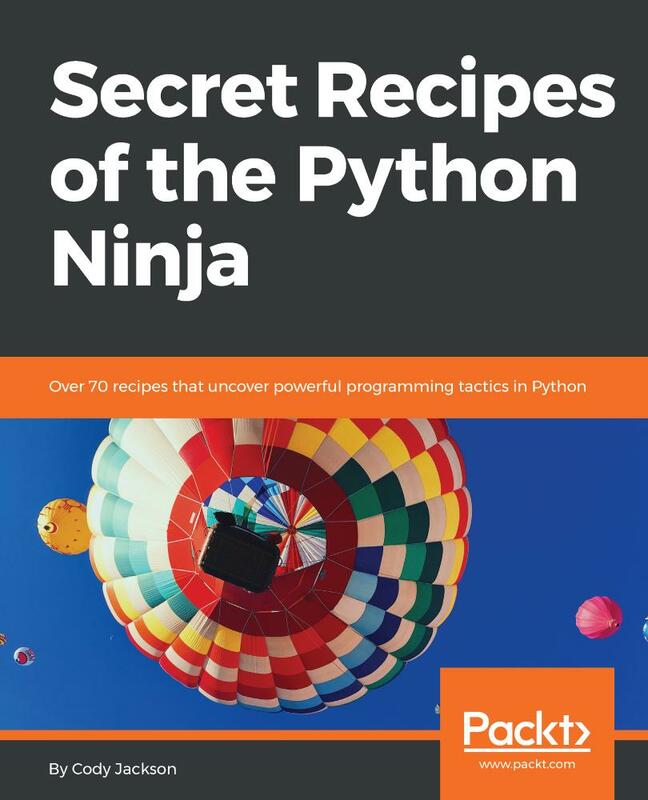 Raschka and Mirjalili have updated this book to meet the most modern areas of machine learning, to give developers and data scientists a fresh and practical Python journey into machine learning. Sebastian Raschka, author of the best selling Python Machine Learning, has many years of experience with coding in Python and has given several seminars on the practical applications of data science and machine learning, including a machine learning tutorial at SciPy, the leading conference for scientific computing in Python. Sebastian loves to write and talk about data science, machine learning, and Python, and he's motivated to help people developing data-driven solutions without necessarily requiring a machine learning background. His work and contributions have recently been recognized by the departmental outstanding graduate student award 2016-2017. In his free time, Sebastian loves to contribute to open source projects, and methods that he implemented are now successfully used in machine learning competitions such as Kaggle. Vahid Mirjalili obtained his Ph.D. in mechanical engineering working on novel methods for large-scale, computational simulations of molecular structures. Currently, Vahid is focusing his research efforts on applications of machine learning in various computer vision projects in the Department of Computer Science and Engineering at Michigan State University. He picked Python as his number one choice of programming language, and throughout his academic and research career has gained tremendous experience with coding in Python. He further taught the Python Programming for Engineering class at Michigan State University, giving him a chance to help students understanding different data structures and developing efficient code in Python. While Vahid's broad research interests are focused on deep learning and computer vision applications, he is especially interested in the fusion of neural networks for pedestrian detection in multispectral images. Za kad se ocekuje izdanje na srpskom? POŠTOVANI, OD IZDAVAČA SMO DOBILI INFORMACIJU DA USKORO IZLAZI III IZDANJE KNJIGE. ČEKAMO GA.
Postovani, da li knjiga moye da se naruci u verziji na engleskom jeziku? Milan POŠTOVANI, KNJIGA ĆE DA IZAĐE NA SRPSKOM JEZIKU.